It seems only yesterday that the Galaxy Note 7 was launched, but it's literally history now as the continuing hazardous nature of the smartphone resulted in its discontinuation and a complete recall by Samsung. 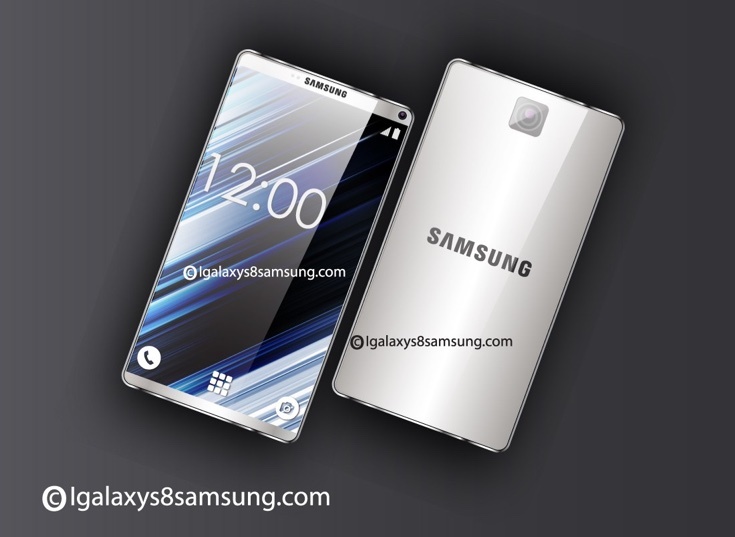 Nevertheless, we have good news for Samsung fans as the Galaxy S8 is coming and it's coming fast. Work on firmware of the upcoming Galaxy S8 has already started, as reported by SamMobile. If you were expecting to see the Galaxy S8 earlier due to the failure of the Note 7, it may not be the case. While there is no way to be sure about this, it is true that software development started at around the same time for the S7 in 2015 as well. If Samsung sticks to the expected release date in February at the Mobile World Congress next year, we think it would actually be a better move than releasing an incomplete device early, just to fill the gap that the Note 7 left in the market for Samsung. Besides, rumor has it that releasing the Note 7 in a hurry in order to compete with the iPhone 7 is what led to the following disaster in the first place. 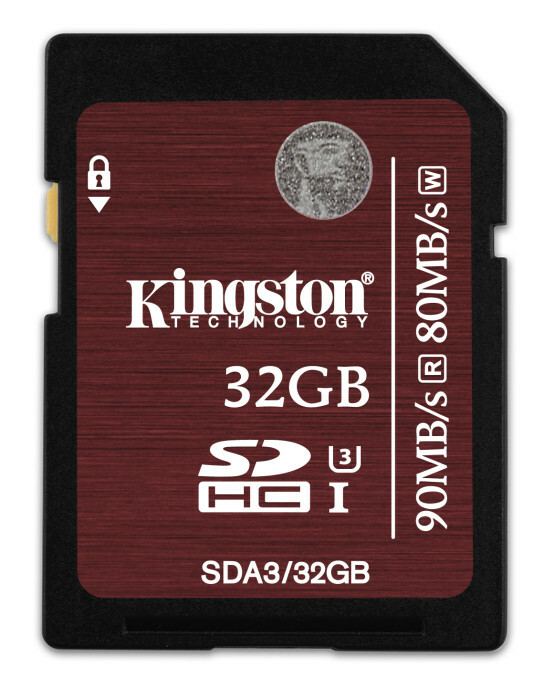 Today at CES 2015, Kingston introduced microSD and SD cards under the UHS-I Speed Class 3 boasting some 90MB/s read and 80MB/s write speeds. This is great news for those who want to play and record 4K video without stuttering. 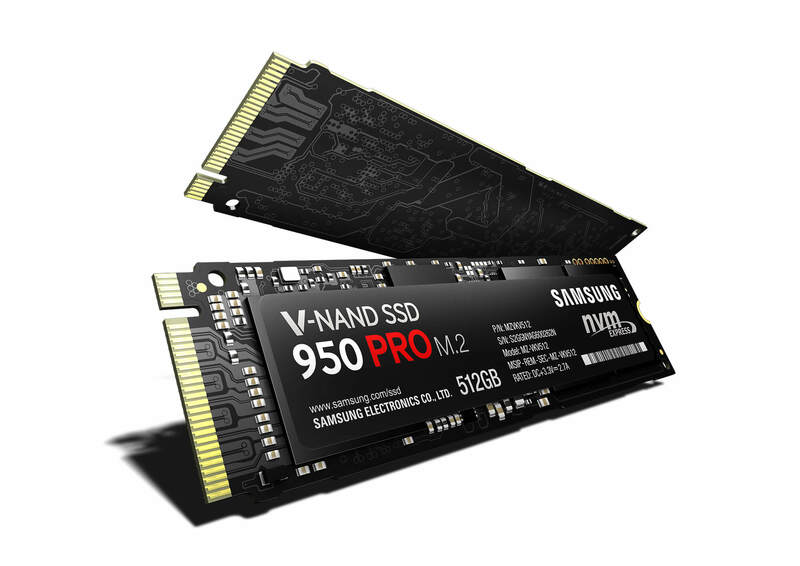 These speeds exceeds the standard Class 10 SD cards 9x times for the read speeds and 8x times for the write speeds. 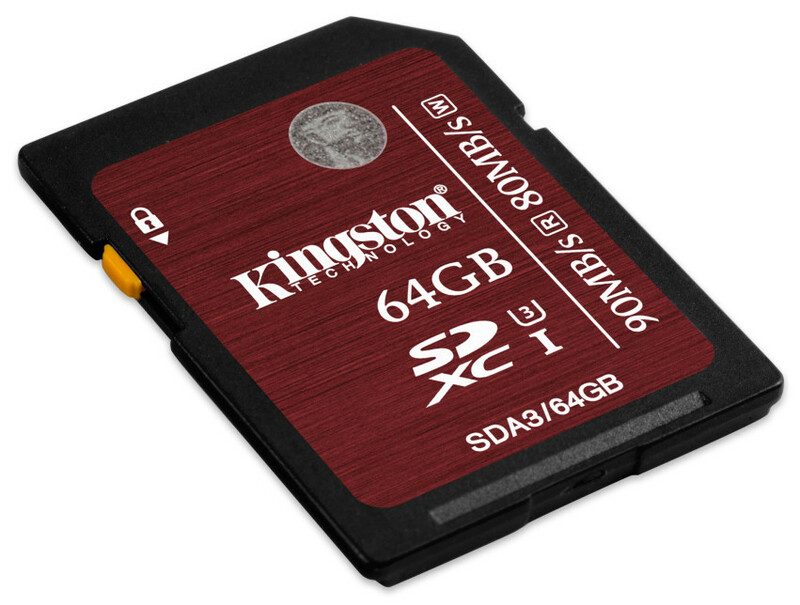 By Kingston estimates, users can capture up to 60 minutes of 4K HD video or shoot photos in RAW or up to 8,000 24 MP images in JPEG on a 64GB card. The new card is available in 16GB, 32GB, and 64GB flavors, but pricing is yet to be announced.